I imagine that scientists spend a lot of time scratching their heads, stymied by some mystery or unexplained phenomenon. Of these scientists, I figure astronomers are particularly well acquainted with head scratching, as some deeply weird stuff goes on deep in the cosmos. In fact, astronomers just discovered one such unexplainable finding: a rocky planet twice as big as Earth and 17 times as large. The Kepler 10 system contains two rocky planets, that we know of. 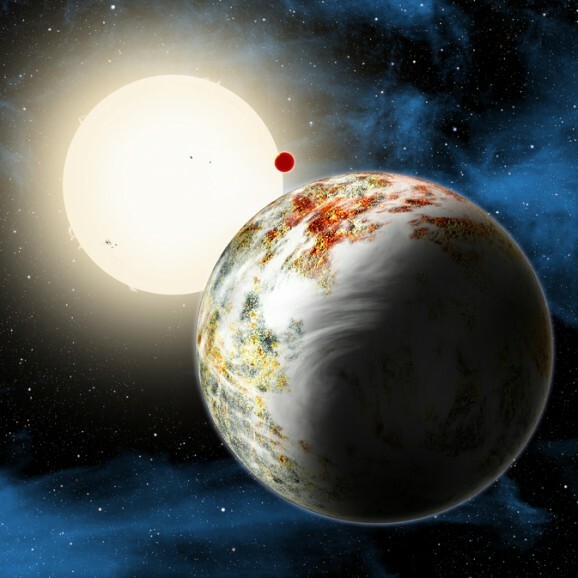 One of them, Kepler-10c, has always been known to be bigger than Earth—2.3 times, to be precise. But astronomers at the Harvard-Smithsonian Center for Astrophysics (CFA) were only recently able to calculate the planet’s mass. The original data collected by the good ol’ Kepler telescope indicated the planet’s size, but not its weight or composition, so astronomers used additional data from the High Accuracy Radial velocity Planet Searcher (HARPS-North) instrument on the Canary Island’s Telescopio Nazionale Galileo. They were surprised by the result. 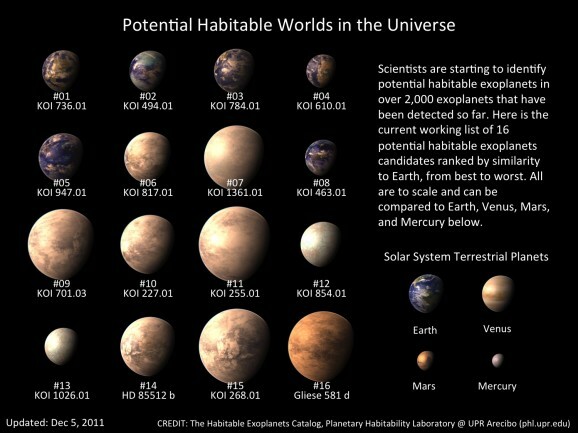 Given how many candidate planets Kepler has identified, and the recently announced estimate that billions of habitable planets may exist in the Milky Way alone, scientists are understandably excited about the prospect of finding alien life. They’re so excited, in fact, that they made a plea to Congress this week to embark on the next phase of searching for life. Sara Seager, MIT’s exoplanet expert who came up with her own equation to express the probability of finding extra-terrestrial life, spoke at the “Astrobiology: The Search for Biosignatures in our Solar System and Beyond” hearing of the House Committee on Science, Space and Technology and argued that while we have some technology capable of detecting candidate planets and other life forms, we need more. “This is the first time in human history we have the technological reach to find life on other planets,” she said. 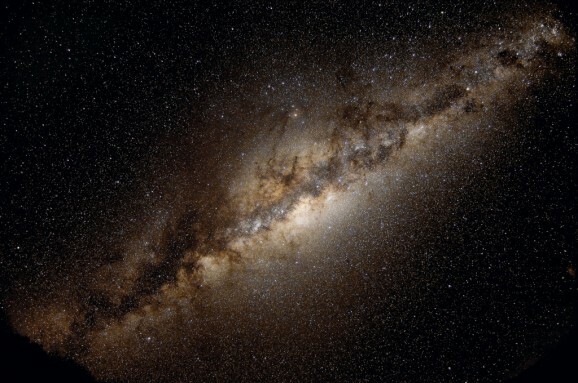 “People will look back at us as the ones who found Earth-like worlds.” NASA’s head of astrobiology seconded that, saying that humans finally have the means to gather data about other life forms in the universe, which means it’s incumbent upon us to do so. 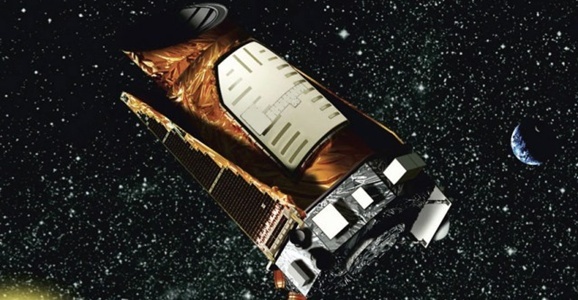 While it’s responsible for some of the more amazing exoplanetary discoveries of the last few years, NASA‘s Kepler Telescope has definitely seen its share of woes, having been all but put out to cosmic pasture after two of its gyroscope wheels stopped working, thus making its directional capabilities nonexistent. But many great minds haven’t stopped thinking about ways to utilize the spacecraft, especially since it hasn’t even lasted the projected mission length. Now it’s possible Kepler and Ball Aerospace engineers may have come up with a way to keep Kepler relevant to space exploration, and they don’t even have to fix any wheels. The new plan is called the K2 mission, and proposes using solar pressure as a substitute for a third functioning positioning wheel. It’s the sun’s photon-based bullying that constantly pushes the spacecraft around, which the precision maneuvering worked to fix. If Kepler can be turned so that the pressure hits all of the craft’s solar panels equally, which would require Kepler being almost parallel to its orbital path around the sun, then it’s possible it could retain the kind of stability needed in order to successfully go exoplanet huntin’. The search for potentially habitable planets not yet saddled by ridiculous government shutdowns (I’m going to keep bringing it up until these assholes cut it out) has been a consistent topic in the news lately, despite NASA’s current crippled status. Mars has water, Cereshas ice, and now scientists have spotted clouds in the atmosphere of Kepler-7b. Kepler-7b was, as I’m sure you’ve guessed, discovered by the Kepler telescope back when it was fully operational and in the business of spotting “candidate” planets. 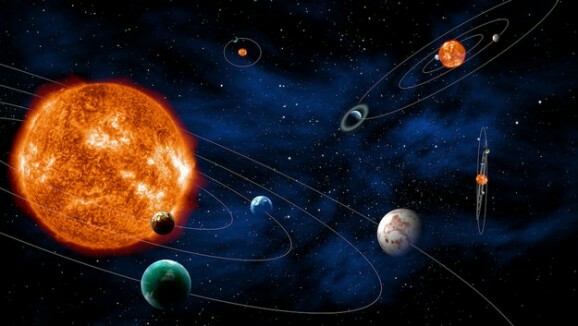 In fact, it was one of the first five planets identified, though it wasn’t confirmed until 2009. Like other candidate planets, Kepler-7b orbits a star, though one much larger and hotter than ours, and is often referred to as a “hot Jupiter.” This means that it shares characteristics with the giant planet, but is far hotter due to its closer proximity to its sta. 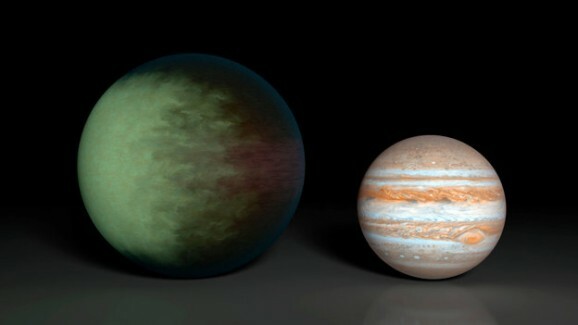 7b is also much bigger than Jupiter.